One of the hardest headbangers of heavy metal shares his uplifting and empowering memoir about overcoming addiction and discovering a life of faith. 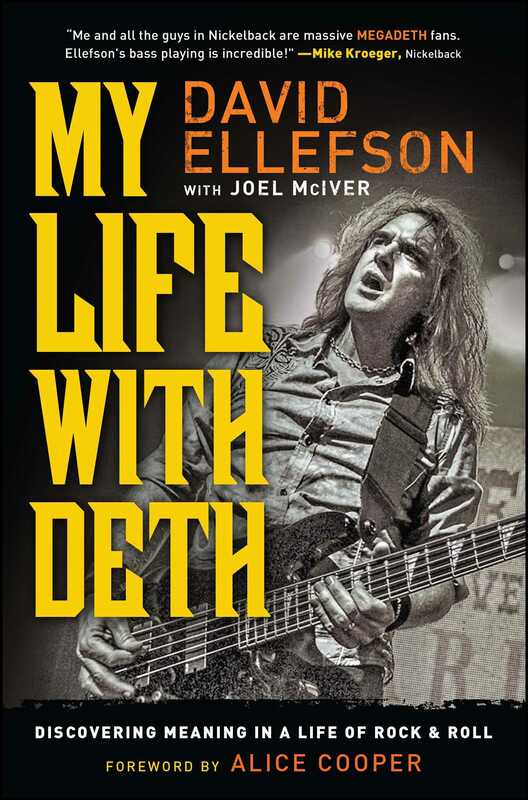 In My Life with Deth, cofounder and bassist of Mega­deth David Ellefson reveals the behind-the-scenes details of life in one of the world’s most popular heavy metal bands. If you’re looking for eye-opening revelations, they’re here, including the drug habits that brought the band members to their knees. But My Life with Deth is far more than just another memoir of debauchery. Ellefson also shares the story of his faith journey, which began when he decided his only choice for survival was to get free from his addic­tion. Whether religious or not, you’ll be enthralled and inspired by this tell-all book on discovering meaning in a life of rock and roll. You’ll find insightful comments from some of the biggest names in heavy metal, along with universal life lessons. With a delicate balance between humor and earnestness, anyone “can appreciate Ellefson’s unpretentious tone and the delightful irony of a serious Christian who helped define seriously heavy metal music” (Publisher’s Weekly). Joel McIver is the bestselling author of several books on rock music. His writing has appeared in several publications, including Rolling Stone, The Guardian, and Classic Rock. "David has a unique platform in life. He has street cred and is Spirit-led. He has graced the cover of Christian Musician magazine twice now, and we have had David teach bass and tell his story at everything from a mainstream guitar show to the largest training conference for Christian musicians in the country. He has been our guest pastor at the Musician's Chapel at the Winter NAMM Convention, and I have seen him in action building up others' lives through one-on-one relationships. I am honored to call him friend. I personally believe that God smiles when he thinks of what he has done with David Ellefson." 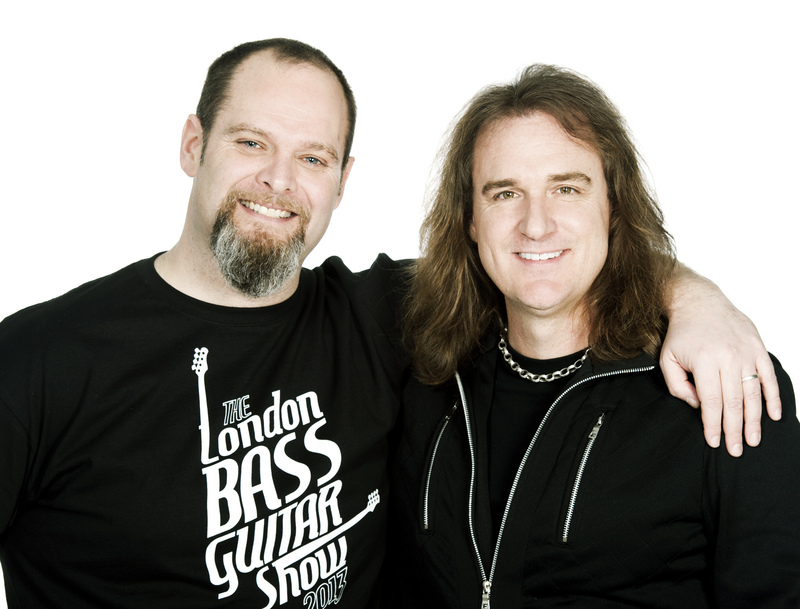 "Ellefson is the founding bass guitarist of the multimillion-copy–selling metal band Megadeth. He is also studying to be a Lutheran pastor and is the son of a Minnesota farmer. How all that hangs together—and it does—is the subject of his memoir, co-written with English music journalist McIver. . . . Metal music fans will find this a fascinating backstage read. . . . Yet everyone can appreciate Ellefson’s unpretentious tone and the delightful irony of a serious Christian who helped define seriously heavy metal music."